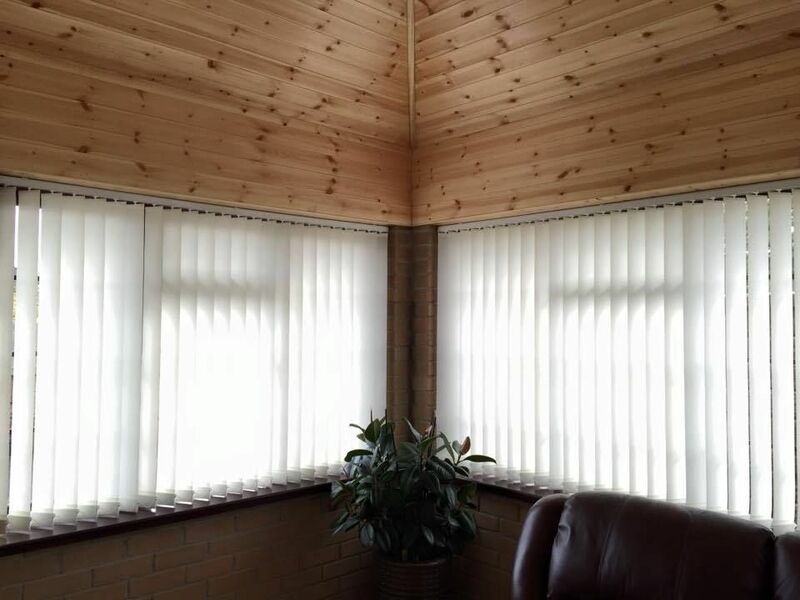 At Allshades Blinds we manufacture high quality vertical blinds for both domestic and commercial clients. Our made to measure service means that you are getting the perfect fit each and every time. Our team call to your home or business, measuring your windows and showing you samples of various materials. Once you are happy, we can get to work on manufacturing your blinds. All fitting is carried out by an experienced professional. 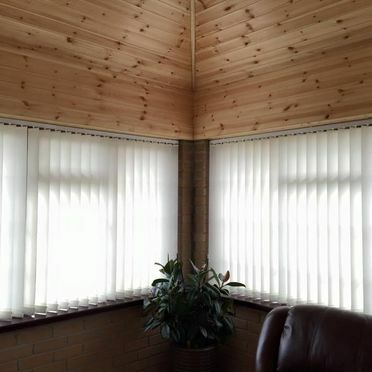 Vertical blinds are blinds that stand vertically. 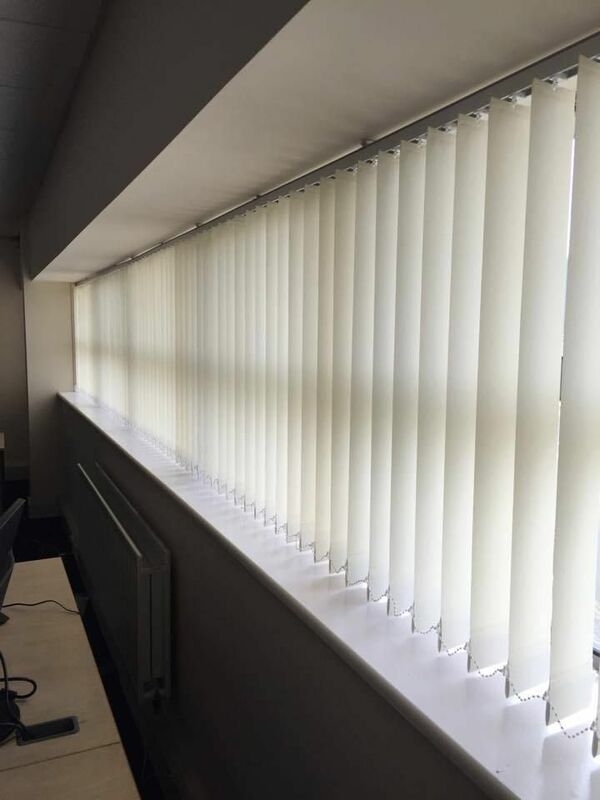 Slats run from the top to the bottom and draw to the side as opposed to the top, like a roller blind for example. These can be used for both windows and doors and are the preferred choice for many. 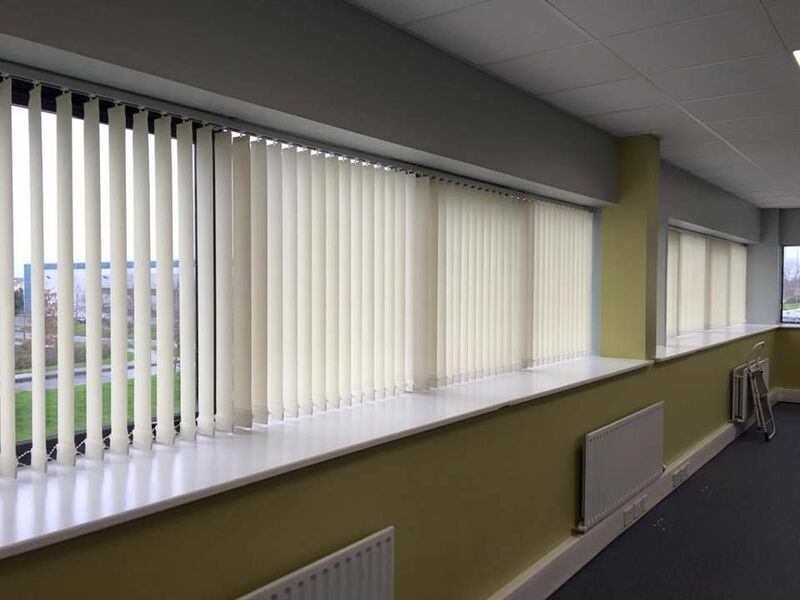 At Allshades Blinds we have a vast range of fabrics in our verticals range for both residential and commercial uses including plains, naturals, patterns and jacquards to help you create the perfect look for you. We also offer special performance fabrics including, Fire Retardant fabric, Blackout and washable PVC fabrics great for hospitals, clinics or surgeries. 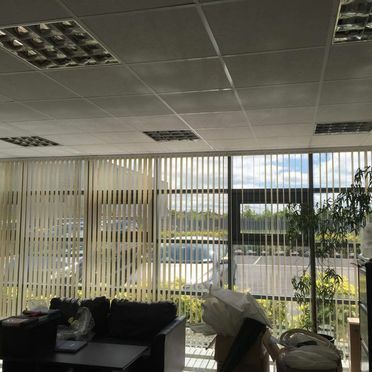 Our vertical blinds can be tilted to an angle to combine light and privacy or pulled back completely to provide a clear view of the world outside. Due to the fact that vertical blinds have slats that run from the top to the bottom, they are less prone to gathering dust and dirt. Vertical blinds are perfect for those larger windows and doors that a typical blind will not fit. Choose from a huge range of colours and styles. We can bring samples when measuring your window and door frames. When tilted, you can decide how much or how little light you want to allow in. We continue to grow and expand our vertical blind fitting service. 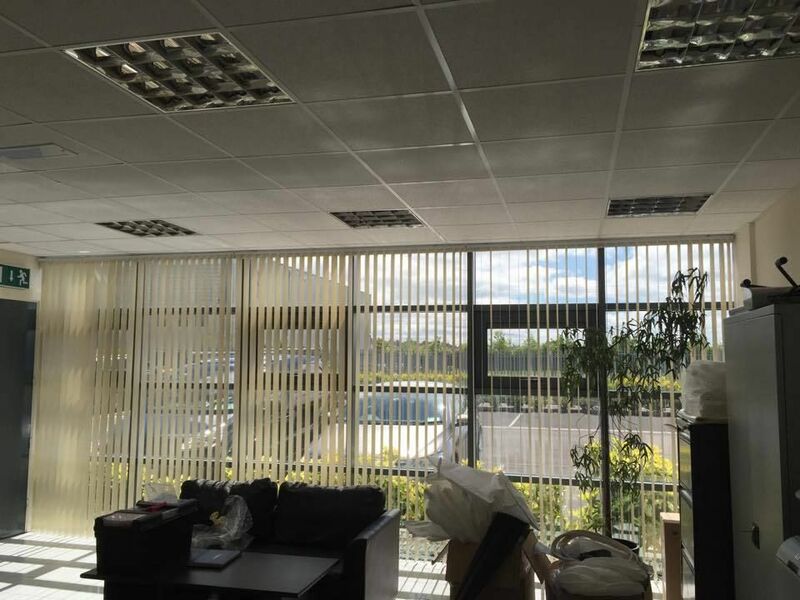 Our vertical blinds are available to clients all over Dublin. 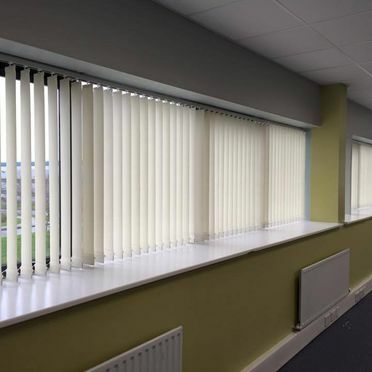 Vertical blinds are the perfect blind solution for offices and commercial buildings. 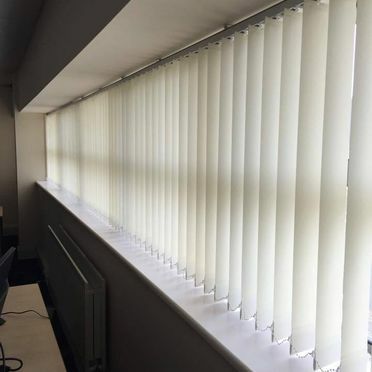 Our fast, efficient and cost-effective vertical blind fitting service, is perfect for creating a productive and welcoming commercial space that employees and clients will love.